There are 4 shops proposing this game for download at an average price of $ 8.94. We found the best promotion ongoing with a discount of 74%. 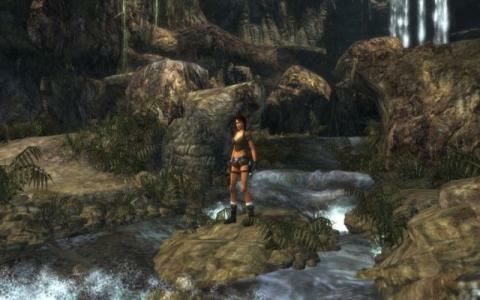 Tomb Raider had a winning stint back in the 90s but then the franchise stalled; no games were made for up until 2006. But when it finally came back, it did so in a manner that was worthy of a revisit. 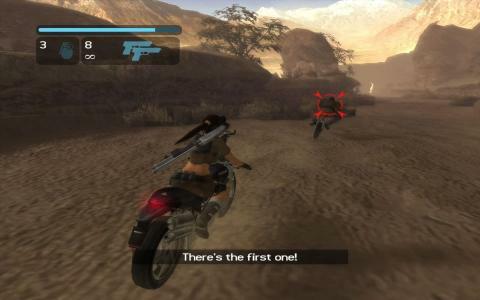 Tomb Raider: Legend is a game that respects the lessons of the originals, the sense of exploration, adventure as well as the sense of discovery. Lara will have access to a host of new tech gadgets, amongst which a magnetic grappling device and a set of frag grenades and some other additions improve the gameplay tremendously. Of course the dual wielding thigh strapped guns are included as well, so fans of the series will not be disappointed. So, the game will take you through mansions, through luxuriant jungles and it will also take you underwater. Thus, the gameplay is diverse, always exciting and really nicely paced. Also, compared to the older classics, the game looks amazing, as the level of detail is simply stunning. 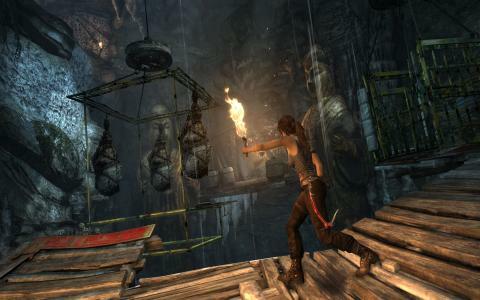 Give it a try if you are a fan of Lara or if this is your first encounter with her.